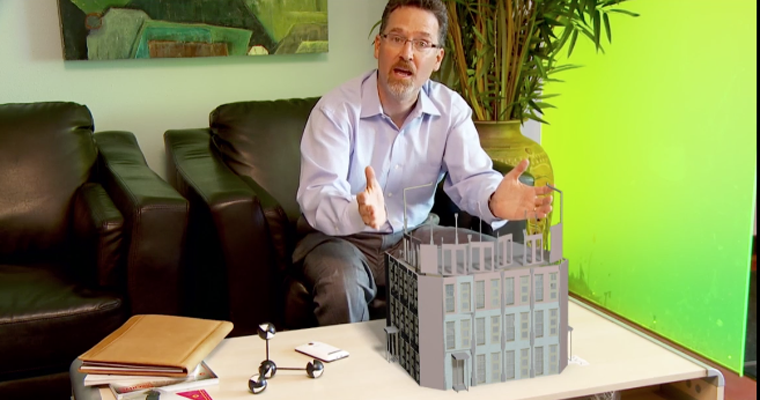 Fentress Architects Pitch from Manmade Media Studio on Vimeo. When an opportunity comes, we TAKE IT! Fentress Architects invited us to present number of ways to introduce CGI into their “story telling” process. We quickly planned out several scenarios that could lend themselves to future projects FA was working on, and built 3D geometry to fit the bill. We had a week to produce all assets, track the footage into the plates, composite it together, and produce a final demo. 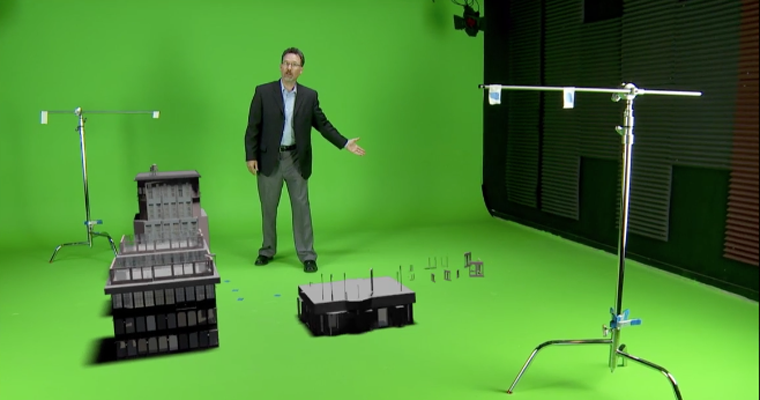 To save time, we shot around our offices and our green screen studio space. Its the same great advantage we use time and time again for all of our clients, having the studio at our fingertips, and post production capacity to boot! 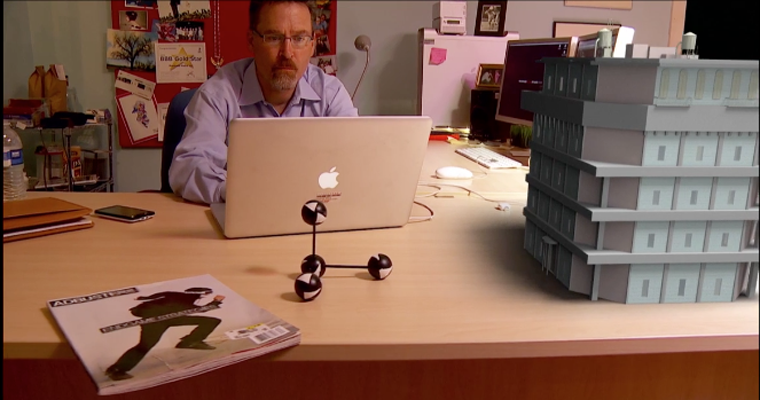 Create a series of shots that deliver a 3D visualization examples in live footage.